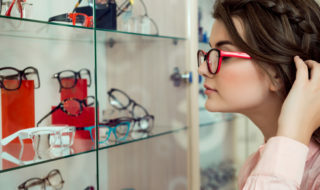 Certainly certification and re-certification requirements of optometrists, ophthalmic techs, and licensed opticians demand ongoing education. Beyond that, however, the combination of ever-advancing technology in equipment and product, as well today’s savvier consumer, have combined to bring staff education to the forefront in many offices. To learn more, we asked a few of Shamir’s Peer-to-Peer Champion eyecare professionals to share a bit about their own programs and perspectives. • PROGRAMS. To that end, Shamir Insight launched a new Certification Program in Nov. It’s a comprehensive education program about Shamir’s technologies and products and is comprised of five modules–Shamir Technology, Everyday Lenses, Work Lenses, Play Lenses, and Troubleshooting. Presented in five sessions, each module was designed to help participants gain a deeper understanding of all aspects of Shamir’s technologies and products. 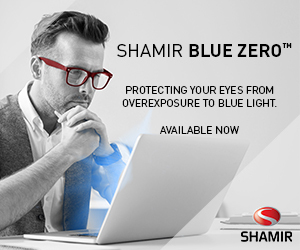 For info, contact your Shamir Account Executive or call (877) 514-8330. What’s the best decision you’ve made about training your staff? Tell us about what it is and why it works, and share in the conversation on Facebook here.